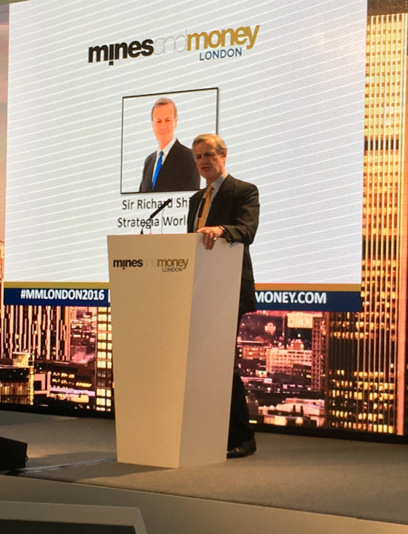 Co-founders of Strategia Worldwide, Sir Richard Shirreff and Iain Pickard, attended the Mines and Money conference last week in London. They were joined by two of Strategia’s Associate Directors, Peter Watkinson and Phil Young who have worked in the mining industry for a number of years. Using their combined contacts and the MM meeting planner it was a great opportunity for business development and amongst others, they met with an African mining minister, mining companies and investment companies. As a result, Strategia have been asked to submit proposals for a number of projects. Richard’s talk on Day 3 ‘Applying leadership lessons from the battlefield to the boardroom: a comprehensive approach to corporate risk management’ was well attended and very well received. 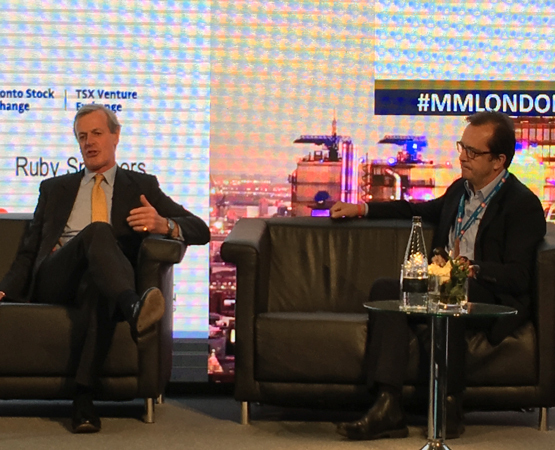 This was followed by a fireside chat with Richard Williams, COO of Barrick Gold, where they discussed the relevance of the military approach to risk management to mining. 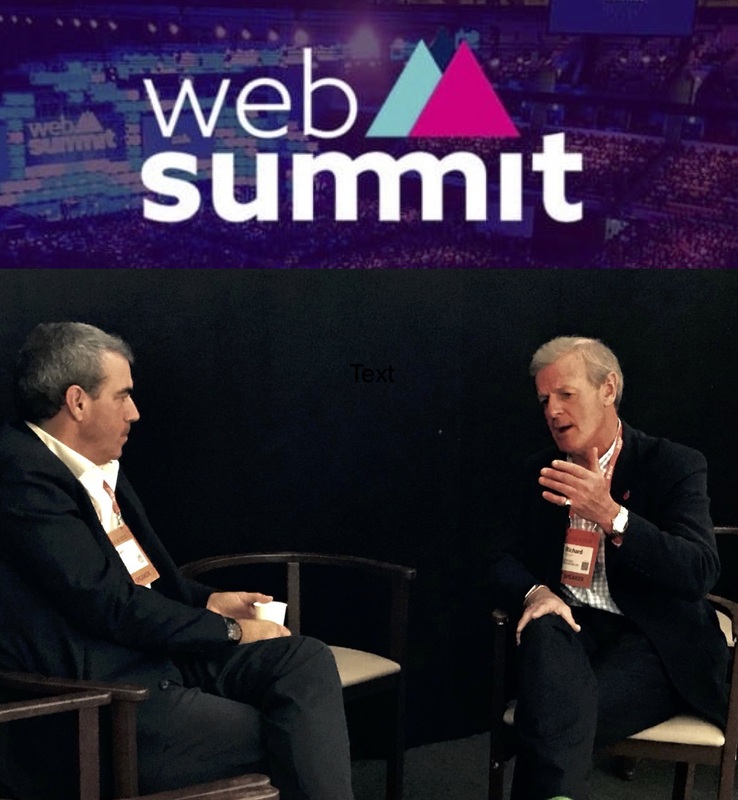 The importance of taking into account the impact that 24-hour media coverage and social media can have on local communities, governments and also within the company itself was highlighted. 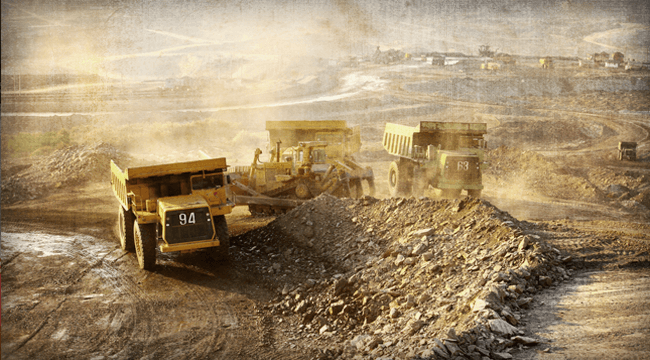 It was agreed that going forward the mining industry, like many others, needs to consider what impact their work will have on the minds of the people particularly when operating in complex, volatile and uncertain environments. Next PostFounders of Strategia Worldwide to speak at IRM Conference on 24 November 2016, London.